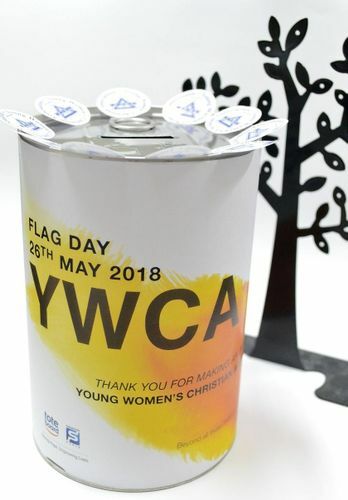 The Young Women's Christian Association (YWCA) of Singapore's annual Flag Day event returns on 26 May 2018! Looking for a purposeful activity to spend your weekend? Come sign up with us as a volunteer to raise funds for a charitable deed! Our new operation centres for this year include Bedok MRT station, Clementi Bus Interchange and Punggol Bus Interchange. In addition, catch us in action at the following locations: Kovan, Serangoon, Novena, Toa Payoh and Dhoby Ghaut as well! All proceeds from YWCA Flag Day 2018 will be channelled to support the YWCA’s Community Services and Programmes. Visit our website or call 6223 1227 to be part of this meaningful event!